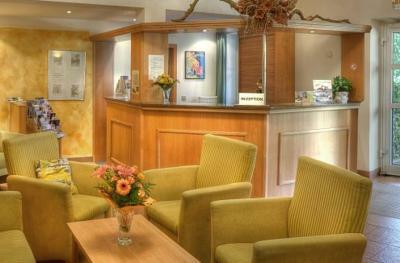 Lock in a great price for Hotel Siebeneichen – rated 8.1 by recent guests! I traveled long day on my my bicycle..it was getting late ..they told me its ok they will waiting...The hotel is in the edge of the town and its steep climbing....really hard... The womam was very loveley...and got every thing .. They dont have afood threre..might be problem if you are tired..
very kind reception staff, young lady was very helpful... quiet rooms with view to the garden. Well-positioned for a visit to Meissen, and from there to other local places. Clean and spacious. 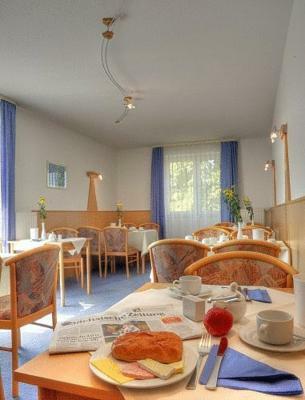 Good breakfast, in one of the rooms upstairs. Meissen factory has an interesting tour for €10, but we didn't buy any of their expensive produce. Die Lage ist sehr schön so das man Ruhe genießen kann und den Stress des Alltags schnell vergisst. 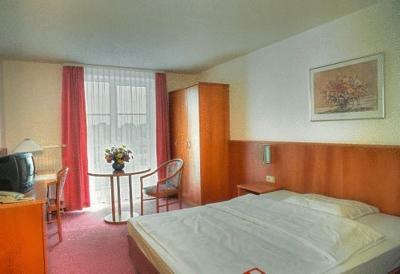 Es gibt einen Aufzug und das Zimmer, Bad und auch der Rest des Hotel waren sehr sauber. Es gab mehrere kleine Frühstücksräume und das fanden wir recht angenehm. Frühstück war einseitig. Teilweise freundliches Personal . Einchecken und Auschecken ging recht schnell. War alles ok., aber nichts besonderes. Behindertenparkplatz vor Eingangstür. Dafür gebe ich ein großes Lob. Die Freundlichkeit der Mitarbeiter. Ausreichend Parkplatz. Sehr freundliche Chefin. Wir haben uns sofort wohl gefühlt. Wir hatten kurzfristig gebucht und alles hat super funktioniert. Das Frühstück war reichlich und lecker. 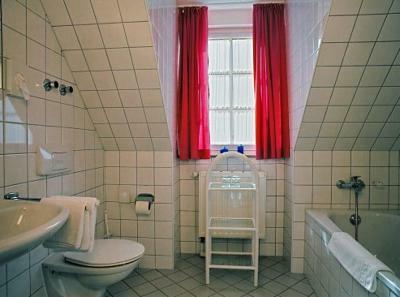 Die Zimmer sind groß, hell und modern. Das Bad hatte sogar eine Wanne. Ich würde das Hotel weiter empfehlen. Die Größe der Zimmer war sehr schön. Zudem war das Personal extrem freundlich. Es gibt einen Aufzug, was für ältere Menschen sehr gut ist. Es gibt Balkone und das Hotel ist sehr ruhig gelegen. 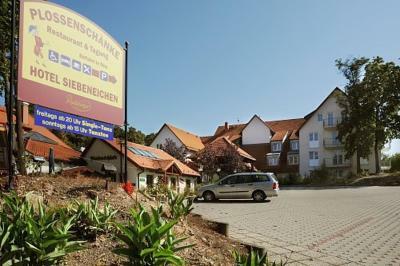 Hotel Siebeneichen This rating is a reflection of how the property compares to the industry standard when it comes to price, facilities and services available. It's based on a self-evaluation by the property. Use this rating to help choose your stay! 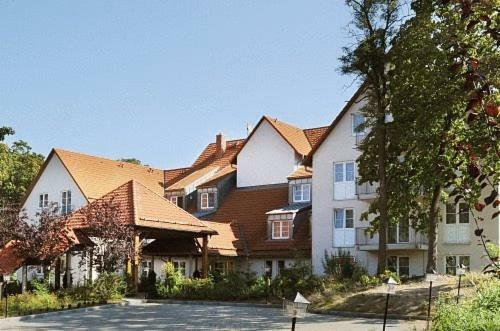 One of our top picks in Meißen.This hotel is located just south of Meißen town center, a 5-minute walk from Siebeneichen Castle. 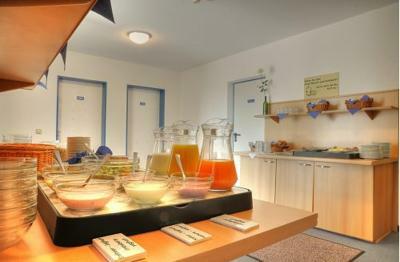 It offers free Wi-Fi, a daily breakfast buffet and free parking. 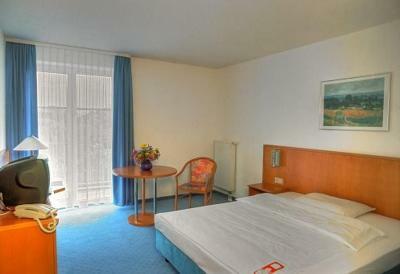 All rooms at Hotel Siebeneichen include a TV, work desk and a private bathroom. 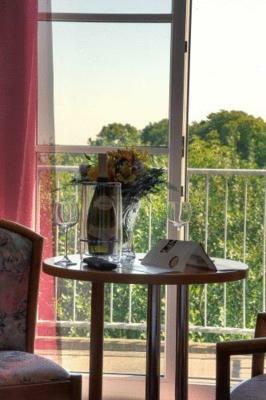 Some rooms have a mini-bar and balcony. 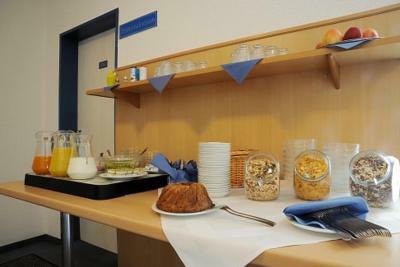 A varied breakfast buffet is offered in one of the 3 breakfast rooms of Siebeneichen Meißen. 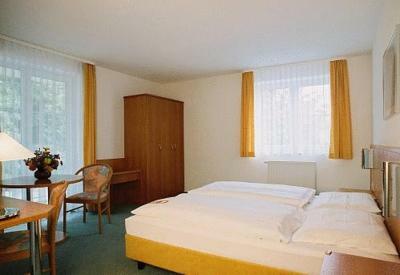 Hotel Siebeneichen is a 15-minute walk from the world-famous Meißen Porcelain Factory and a 20-minute walk from Meißen Cathedral. 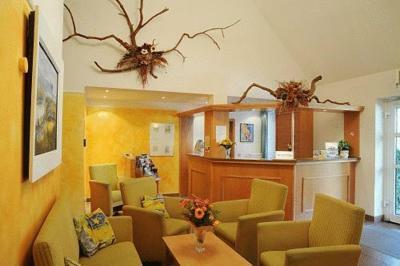 When would you like to stay at Hotel Siebeneichen? 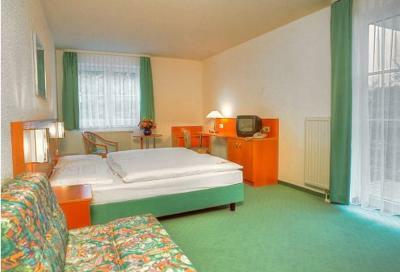 Warmly decorated room with a TV, telephone and private bathroom. House Rules Hotel Siebeneichen takes special requests – add in the next step! 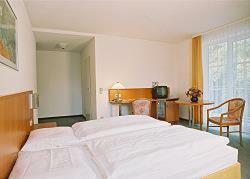 Hotel Siebeneichen accepts these cards and reserves the right to temporarily hold an amount prior to arrival.